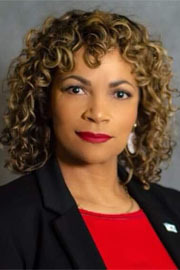 April Sims was elected Secretary Treasurer of the Washington State Labor Council, AFL-CIO by its affiliated unions in December 2018 and she began her four-year term on Jan. 5, 2019. 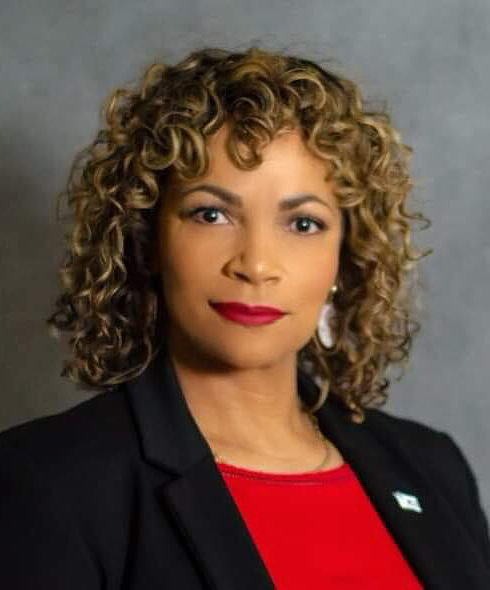 She is the first woman of color to be elected as a WSLC executive officer. April has served as the WSLC’s Political and Strategic Campaign Director since November 2017, working to develop shared agendas with labor and community partners, to advance strategic organizing campaigns (raising wages, naturalization, revenue reform, etc. ), and to recruit, train and elect political champions for working people. She first joined the WSLC in September 2015 as Field Mobilization Director, working with WSLC-affiliated unions and community partners to support and encourage the participation of individual members with many different political, legislative and community programs. A native of gritty Tacoma, April lives with her husband, two daughters, and 100-pound chocolate lab.